The Mermaid’s Closet, a pop-up vintage shop on the Homer Town Square, will host the event, which showcases the work of 14 local artists. The participating individuals work with a great variety of materials. 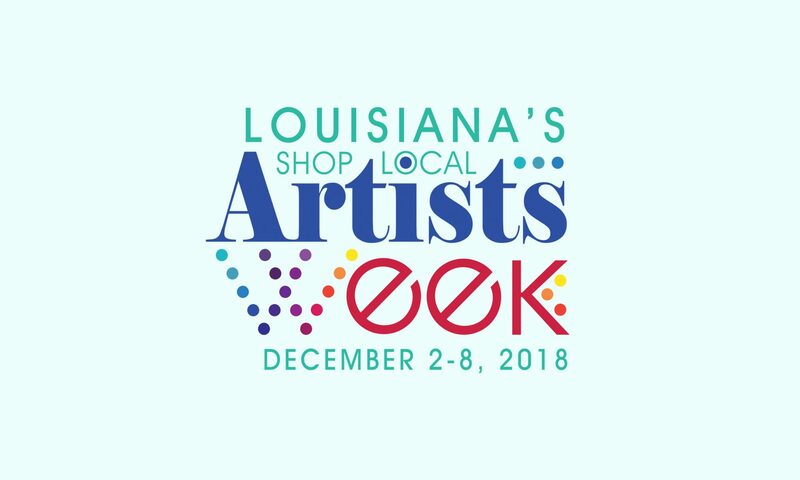 Woodworking, metal working, paper craft, jewelry making, pottery, mosaics, drawing, painting and fabric art are among the media that will be represented at this show. We are looking forward with great anticipation to this opportunity to promote the work of local artists to our community, and hope it will be the inaugural event of many more to follow.